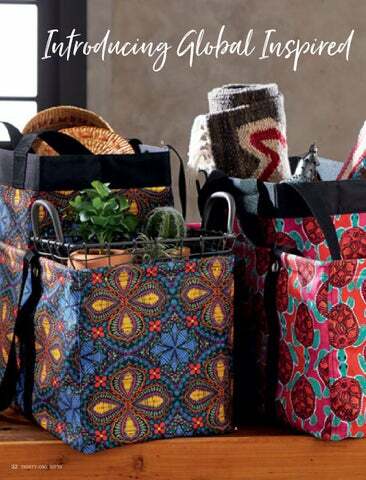 At Thirty-One, we’re proud to offer stylish solutions that are thoughtfully designed and thoroughly tested to make life easier for you and your loved ones, season after season. In these pages, you’ll find trend-right fashions and brand-new Studio Thirty•One™ selections alongside tried-and-true utility styles and thermals that hold up to what your family dishes out. Plus, we’re excited to introduce our Get Creative™ Collection: a line of portable storage to inspire creativity wherever you go. 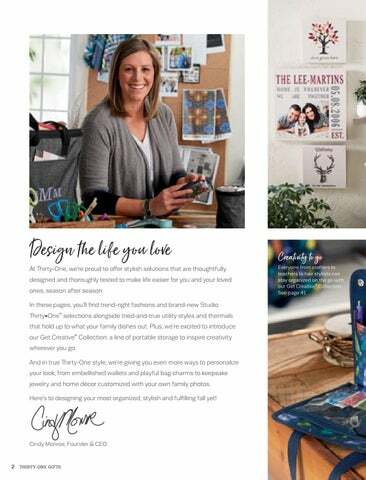 And in true Thirty-One style, we’re giving you even more ways to personalize your look, from embellished wallets and playful bag charms to keepsake jewelry and home décor customized with your own family photos. 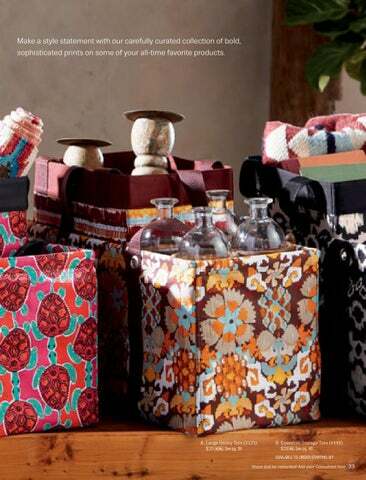 Here’s to designing your most organized, stylish and fulfilling fall yet!